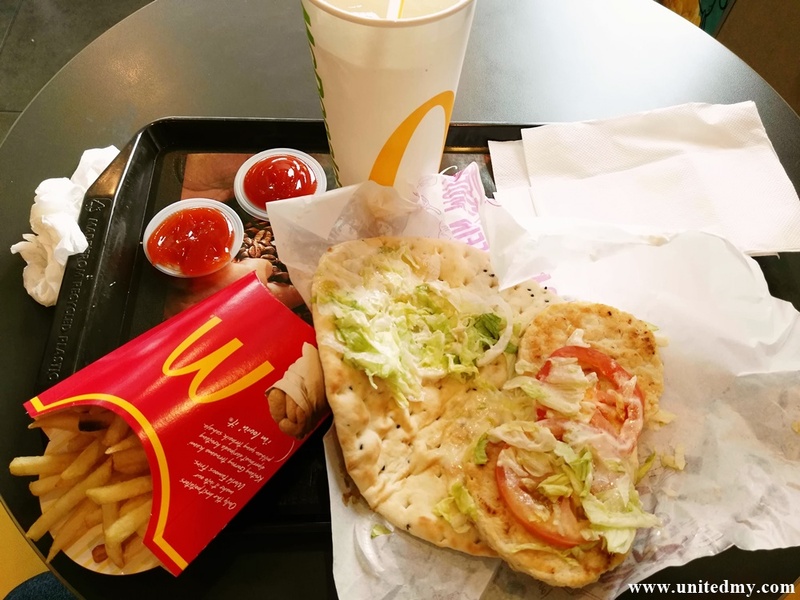 McDonald's is on smart move closing down few of its outlets in order to maintain a good annual balance sheet. Is McDonald's growing too fast ? The answer is no. 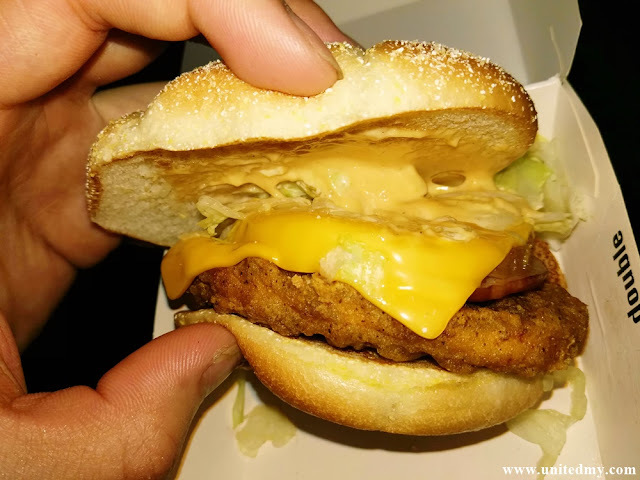 If you want which fast food restaurant has surpassed McDonald's in rapid expansion will be KFC. Any small town nationwide you will see KFC and not McDonald's. Then why they are downsizing despite business is strategically located and doing just fine? 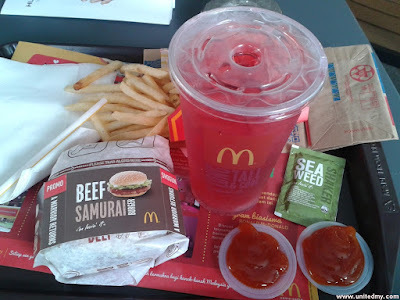 No point in arguing on that matter, let just rewind / reminiscence some of the nicest McDonald's Malaysia promotions. 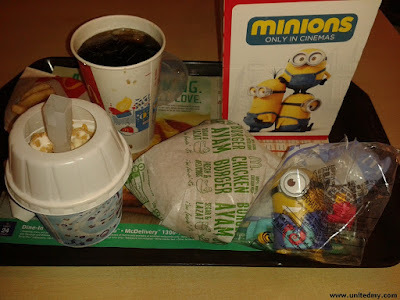 Despicable Me the movie was so success when McDonald's Malaysia decided to roll out toy version of Minion everyone was like "I am gonna collect all of them". The taste is fairy nice and so unique. Dipping slice of it into chili sauce is unbeatable combination. 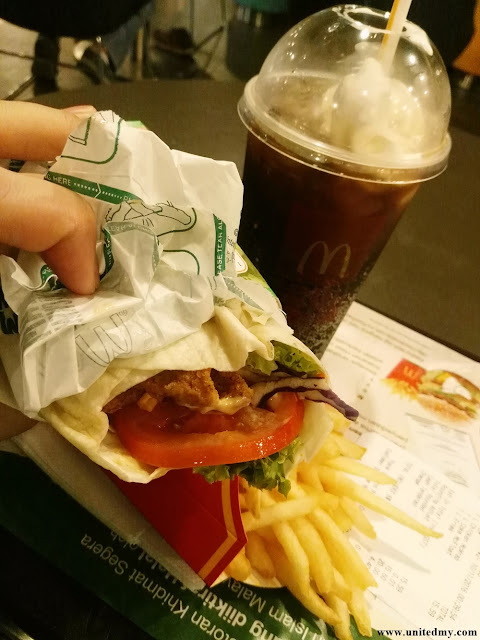 When Chinese New Year is around the corner, McDonald's never fail rolling out its annually promotional food, prosperity burger. Available during the football madness when Brazil was the main host for FIFA World Cup 2014 that held every 4 years. 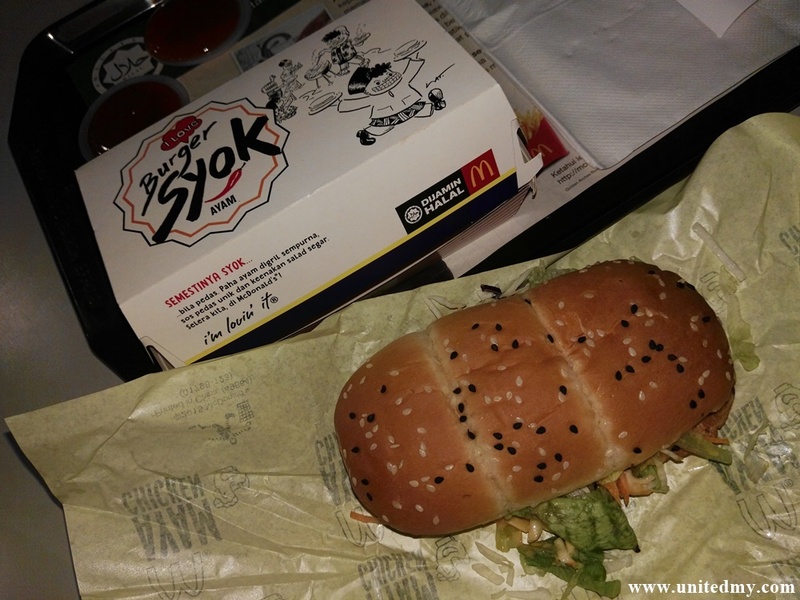 Never gonna forget painstakingly load of spice inside the burger. Eat it like a real Onigiri. 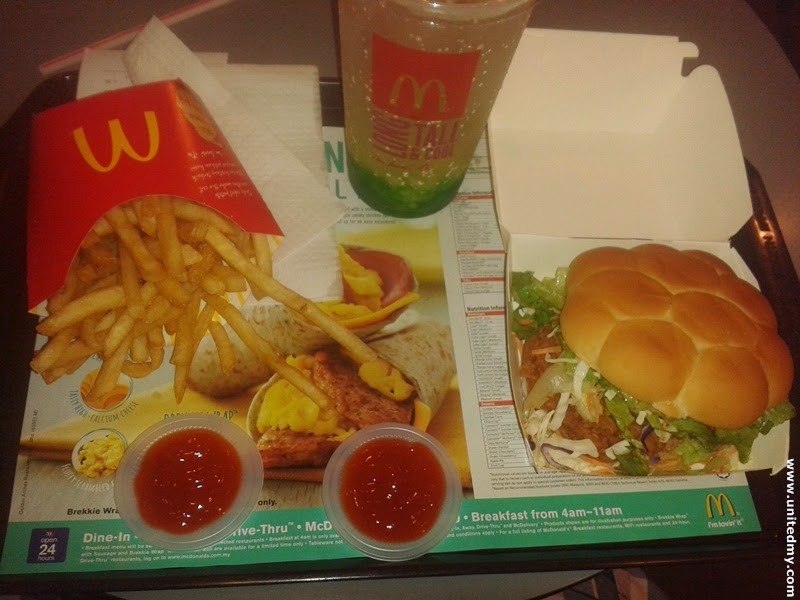 The seaweed is bomb coupled with fresh deep-fried fries. The best ice-cream flavor in the world. Cherish your vanilla as in history, vanilla used to be very expensive product and only privileged people access to vanilla ice-cream. Although it much cheaper now, must appreciate every bite of it ! Home sick of your mother / grandmother Congee ? Now, you can get it at McDonald's without cooking at home. Notice the artwork ? That is a common depiction of a man draw by local artist. 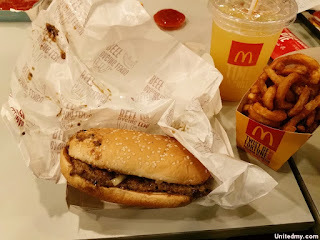 The taste of burger so familiar and delicious. I do not mean to be rude, when I was eating Cakoi, peoples sitting around me were like kept looked at me, "Am I eating too loud" ? Dipping bits of Cakoi either the chili sauce or Soya milk, it absolutely made my day. 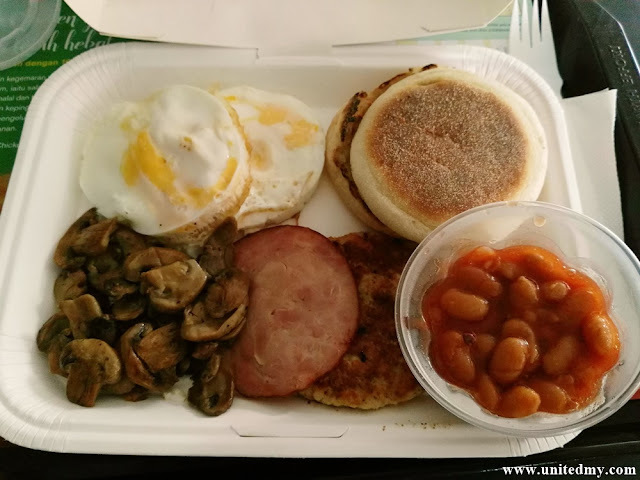 Fulfill your morning with joyful breakfast. 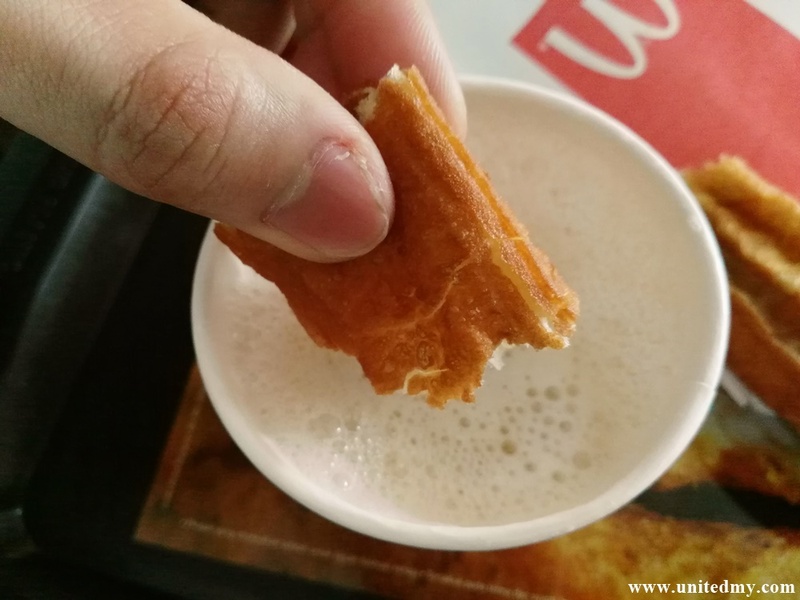 Literally wake up early queuing for new McDonald's Malaysia breakfast introduced on early December in conjunction with the launching of Cakoi in the morning menu. Most favorite in this grand platter will be baked bean !! The juicy meat is wrapped flatbread plus ice cold lettuce and purple lettuce bring a sensational meal. Fold with a really thick flatbread plus a two juicy meat. The eating is very different because the meat is not wrapped fully. Express My Love for McDonald's by through the years of collecting McDonald's promotions food images. cWhat it like to miss McDonald's promotion ? 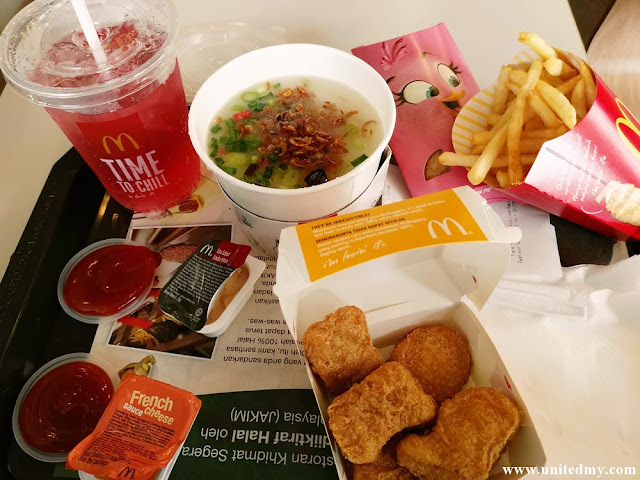 Be sure to be able to eat all of the McDonald's Malaysia promotion before it gone !